The critically-acclaimed roguelike-Metroidvania game Dead Cells has officially sold over 1 million units since its release last year. Developer Motion Twin made the announcement at a GDC talk and also claims that 60 percent of the game’s sales were on the PC. They also mentioned that the Switch was the bestselling console platform. 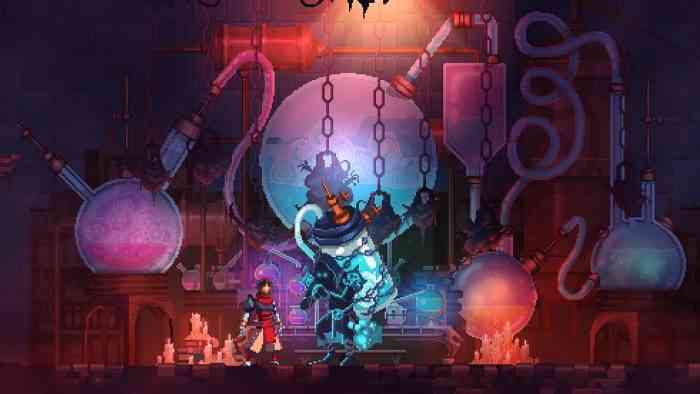 Dead Cells is available on Switch, PlayStation 4, Xbox One, and PC.